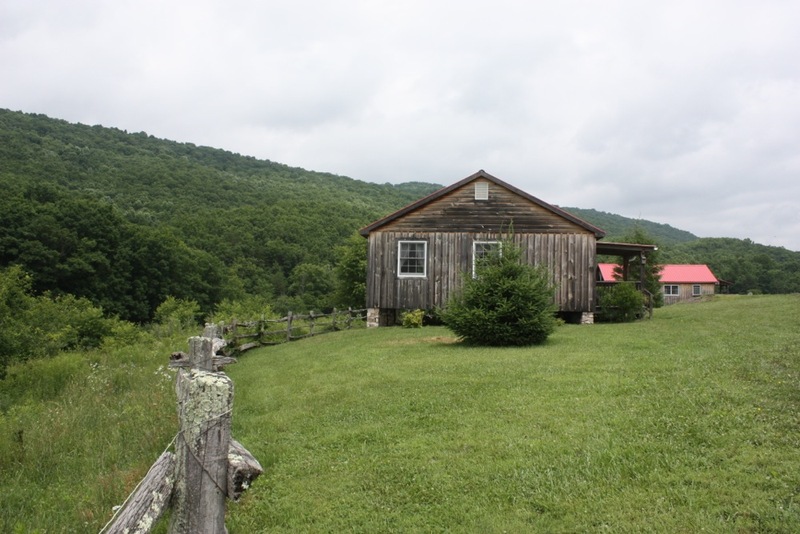 Big Bend Farm -Your dream vacation in the mountains could be awaiting you in our cabin at Big Bend Farm. Enjoy the porch overlooking the meadows and sparkling river with mountains just beyond. Reba's Farm Inn - A unique inn of casual elegance with great views, beds, food, and resort like amenities. Reba Farm Inn is family owned and operated to give our guests the very best in personalized service. Lucky Loop Hollow Farm - Enjoy the beauty of the mountains in this charming restored farmhouse situated on a 370 acre working farm near Monterey. Retreat from the hustle and bustle of the city. 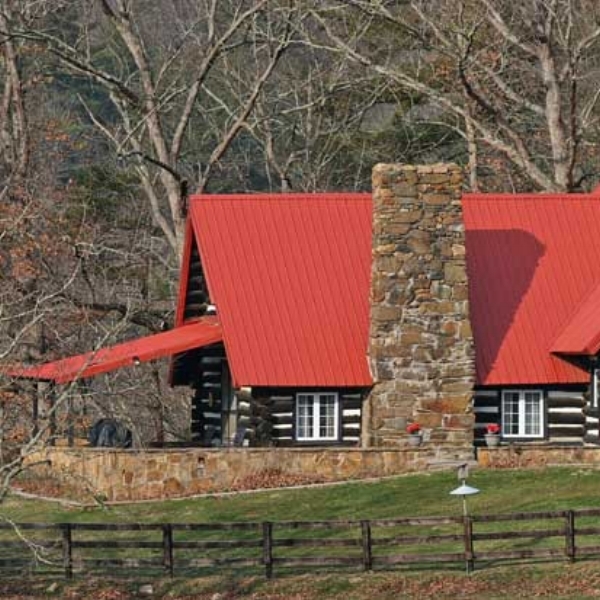 Elmo's Rest - Elmo's Rest is a farm vacation rental operated by a fifth generation farm in the Blue Ridge Mountains. Everything is furnished by the food and you! Elmo's Rest comes completely furnished. 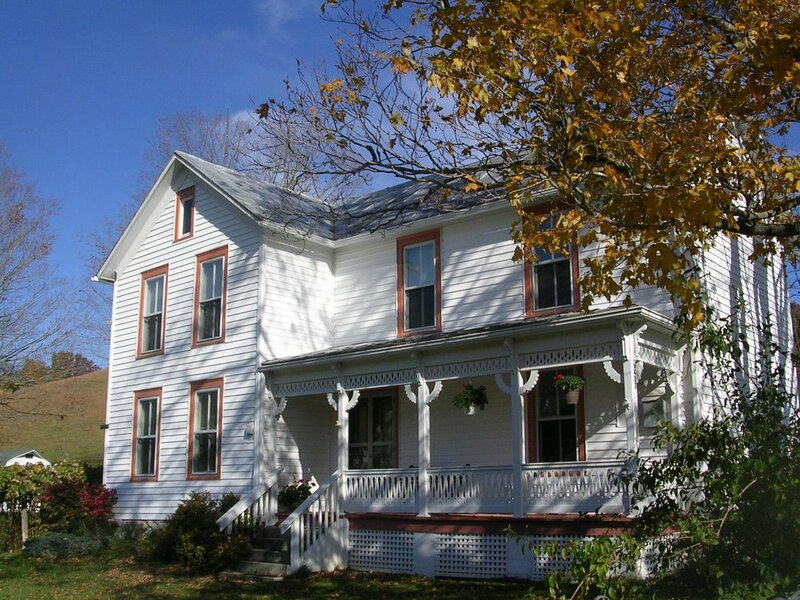 Shenandoah Gateway Farm - Your B&B consists of a private entrance, the bedroom with en suite bathroom and walk-in closet, full kitchen, media area, living room, other sitting areas, an outside garden and more! Turtle Brook Farm - Turtle Brook Farm is set up for trail riders, but its accommodations are equally suitable for hikers, birders, fishermen, mountain bikers or anyone else looking to get away to the mountains!